Sushi Happy Hour Sunday - Thursday 5pm-7pm. "Best of Beach" Winner for the last 17 years! 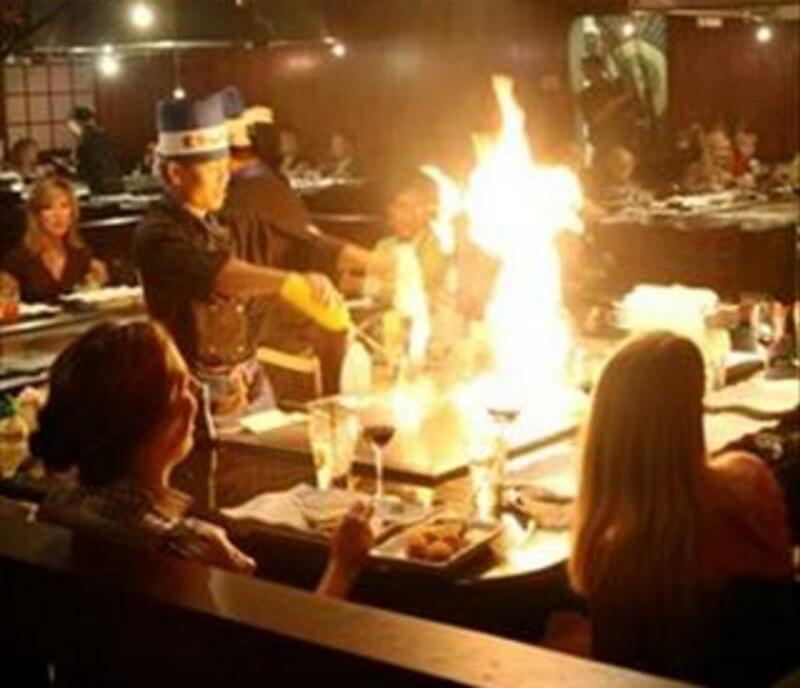 Shogun Japanese Steak House & Sushi Bar is dedicated to bringing the best Japanese cuisine to Tidewater. 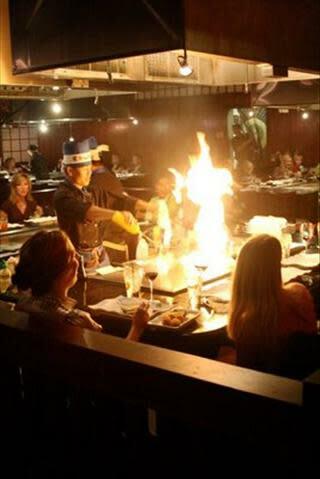 All our chefs are trained to make your visit an exciting time to remember. Our Teppanyaki cooking is entertaining for both young and old.Shogun also strives to provide the freshest sushi and sashimi. We want to make you a sushi lover for life. Our wide variety of seafood and vegetarian delicacies can meet even the most discriminating tastes. Reservations are suggested.